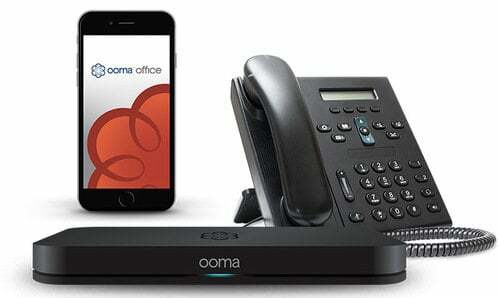 He explained OOMA Enterprise also has a great white-label offering, allowing partners to be successful. He told us one of the largest fast-serve franchises in the world is a customer. The idea here is to allow MSPs to sell a suite of solutions or bundles – managed WiFi and phone for example. They allow partners to monetize a few ways. “Typical solutions don’t have the customizability,” he exclaimed. 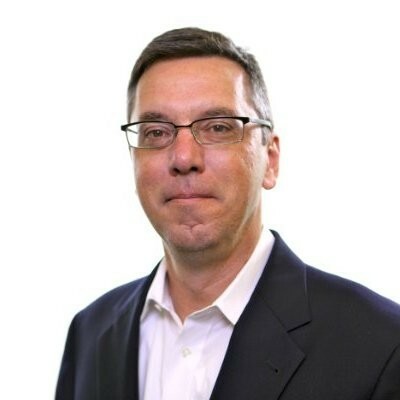 The idea is partners own the customer relationships in a white-label or white-label style relationship. This allows the partner to worry less about FCC regulations and taxes for example. He told us the partner deals with the payment gateway and billing. 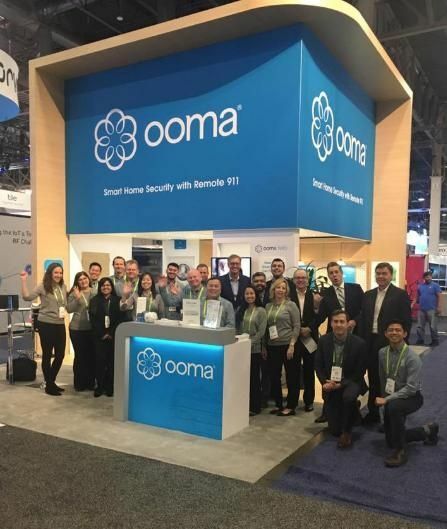 Resellers who want to go above and beyond just simple resale should take a look at Ooma, the flexibility they provide allows the channel and MSPs to put together higher-value and higher-margin solutions. 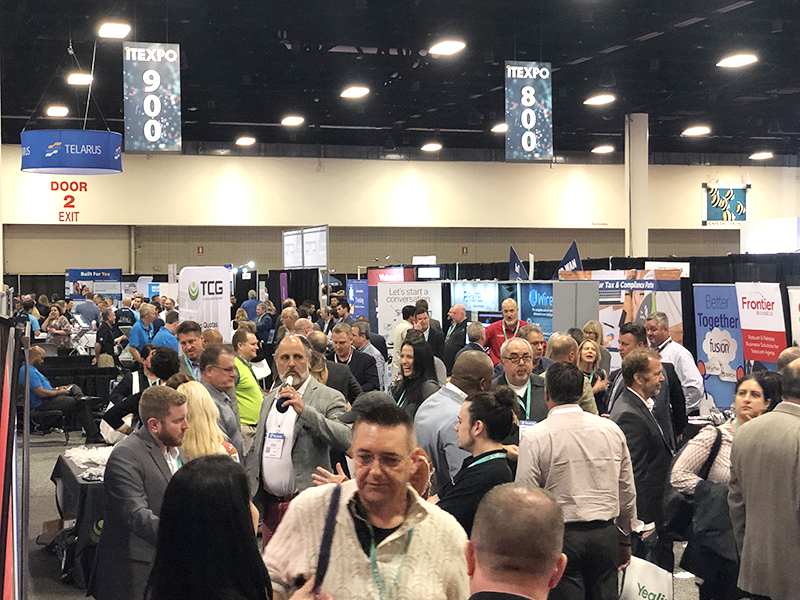 Learn about the latest in UCaaS, the Channel, MSPs, IT, Edge, Cybersecurity, AI, SD-WAN, IoT and the Future of Workat the world's only #TechSuperShow, ITEXPO, Feb 12-14, 2020 Fort Lauderdale, FL.